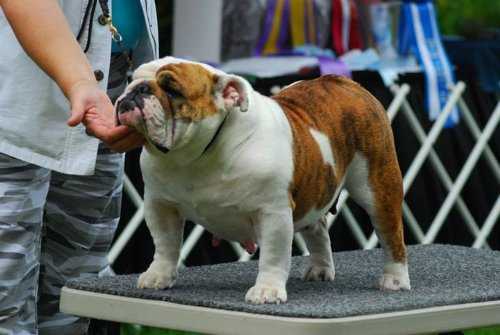 Health testing is important when breeding for the betterment of the breed and in this interview Dr. Frank discusses the different tests, how the health tests are performed and what they mean. 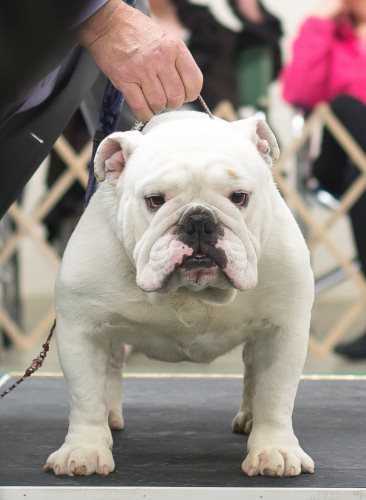 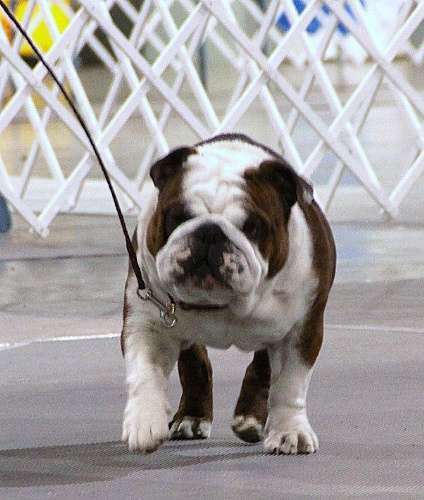 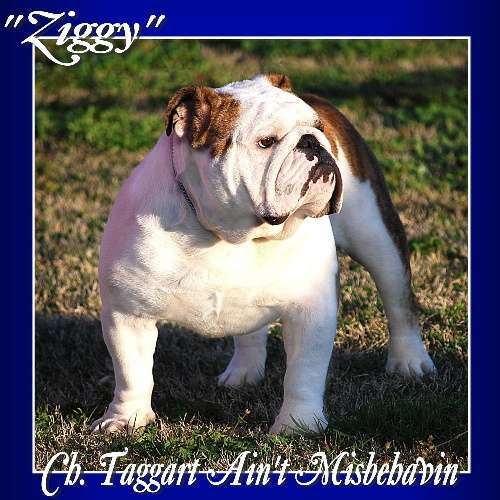 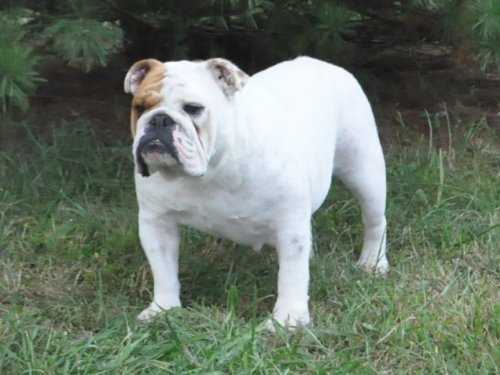 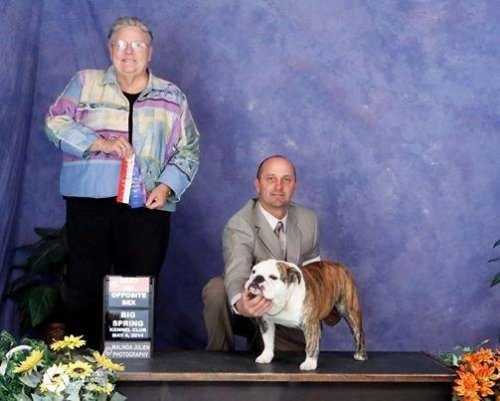 Bulldogs that have passed these health tests can help reduce health issues of their offspring. 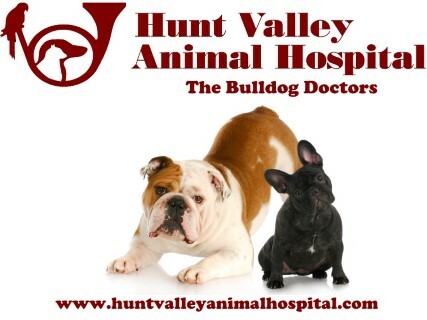 Some of these tests can also be performed on pets to help diagnose issues. 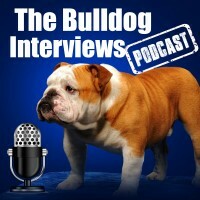 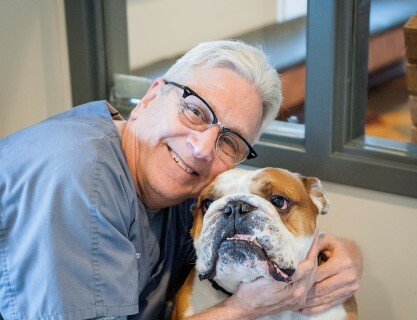 Listen in and let Dr. Frank enlighten you with his years of experience and help your Bulldog live more comfortably.